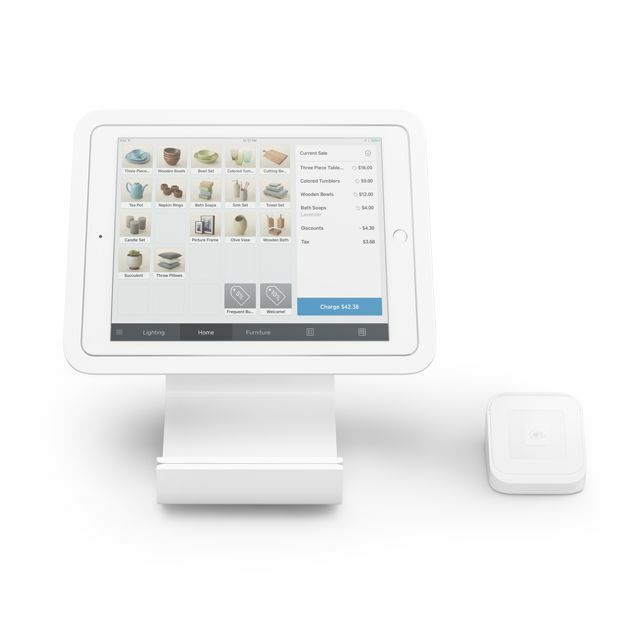 Square is available in two forms: as a card reader that connects through the headphone jack of your device (for iPad, iPhone or Android), or with the Square Stand (for iPad only). Both the card reader and the stand work in conjunction with the Square Point of Sale app, available for free in the Apple app store and the Google Play store. 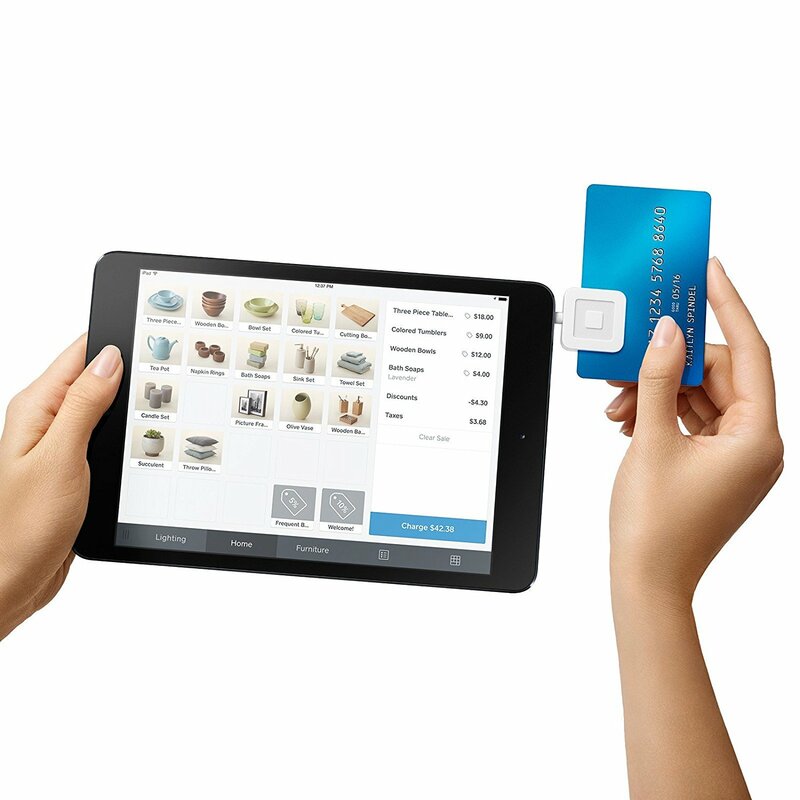 Unsure about whether you should use the Square Stand or a Square card reader for your business? 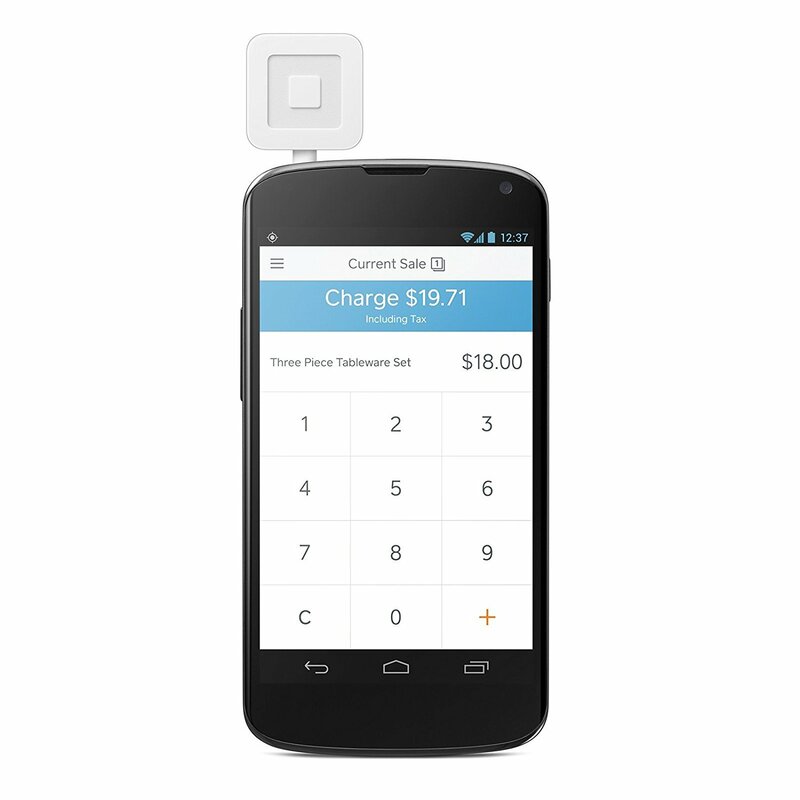 See our Square Stand vs. Square Card Reader comparison. The Square card reader for iOS is available in three versions, and works with your iPad or iPhone. The Square card reader for Android and works with your Android smartphone or tablet. The Square Stand is a full stand for iPad, with an integrated card reader and peripheral EMV chip and NFC reader. The Square card reader plugs into the headphone jack of your device. It's compatible with your iPad, iPhone, or Android device (see Square's Compatibility Configuration for more information on whether your device is compatible). It's available as a standard card reader, an EMV chip and card reader, or an additional NFC payment reader (for on the go payments like Apple Pay). The Square Stand an iPad stand with built in card reader and peripheral EMV chip and NFC reader with dock. It includes a USB hub for use with USB accessories.